At Precise we have an extensive reputation for being known as Adelaide’s specialist technicians for all things relating to hot water. From hot water installation to servicing, our friendly customer care staff can help guide you through the complex world of hot water and ensure the right system gets installed for your home/office. We have the latest information available for brands such as Rinnai, Rheem, Dux, Themann, Quantum, Bosch and we know our stuff regarding the latest government rebates on offer. You’d be surprised how reliant you are on water heating and how disruptive it can be to your life or organisation when you don’t have any. Precise Plumbing has the ability and expertise to quickly repair, replace and service all types of systems. Gas, Electric, Heat Pump or Solar, all makes and models, you’ll never be left in the cold. We’ll have any hot water heater emergency under control in no time. Precise Plumbing also maintains and installs commercial hot water heaters and boiler units and can provide flexible solutions for your commercial hot water heating requirements. New or replacement water heaters installed in South Australian homes must, by law, comply with the residential water heater requirements. 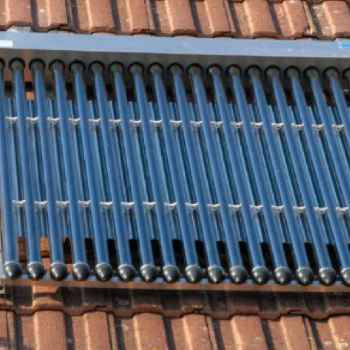 In most cases a high efficiency gas, solar or electric heat pump water heater will need to be installed. Household water heating is typically the largest use of energy in a home and a significant source of greenhouse gas emissions. South Australia was the first state to implement water heater requirements for both new and established homes, when they were introduced on 1 July 2008. The requirements were developed in consultation with water heater manufacturers and the plumbing, gas and housing industries in order to promote a greener state and reduce South Australian’s greenhouse gas emissions. We understand that every installation and situation is different. Please contact us to answer all of your hot water enquiries, including any information that is unique to your requirement. Instantaneous or otherwise known as continuous flow hot water heaters work on the process of heating cold incoming water with a large gas flame, to the desired or pre-set temperature. The units are generally a lot smaller than conventional storage hot water heaters as they do not store any hot water. 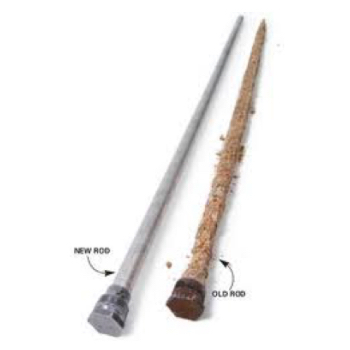 The basic configuration of a continuous flow hot water heater is a copper pipe coil wrapped around a large gas flame. This is known as a heat exchanger. As the name suggest, Solar Hot Water is the principal of heating stored water by way of the sun’s rays and energy. The water is stored in a tank and the suns energy is collected through solar collectors, mounted on the roof and in the direct sunlight. The suns energy is absorbed by the collectors and transferred to the water in the tank (by various means), heating the water. Its clean, energy efficient and a practical way to heat water. 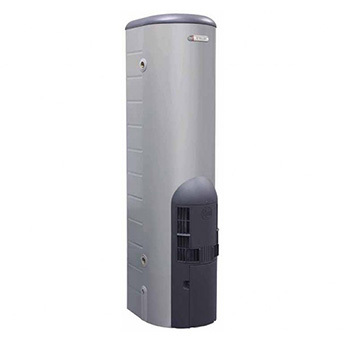 A heat pump hot water heater is a new renewable energy efficient way of heating hot water. 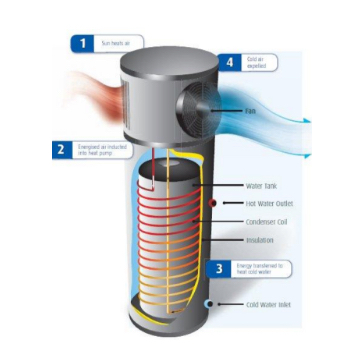 Typically hot water heaters use an energy source such as gas or electricity to heat stored water, however heat pumps use the heat from the outside air to heat the stored water inside the storage tank. They look very similar to standard conventional electric storage units, however have the heat pump that sits at the top of the tank. Electric storage hot water heaters can have one or two immersion elements (internal heating elements). Dual element hot water heaters are referred to as Twin Element Heaters. 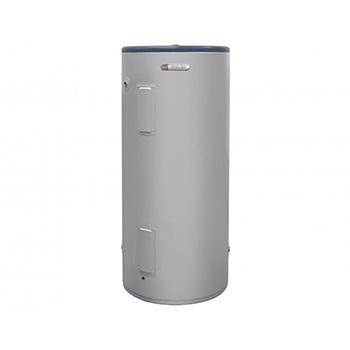 Single element storage hot water heaters can either work on M or J Tariff. The difference being that M tariff will ensure that the element is connected to a continual electrical connection, ensuring that it will continually heat the water throughout the day and night as required. Like all high use appliances, hot water heaters require regular servicing to ensure that the unit is operating to its most economical setting and dramatically reduces the likelihood of an unscheduled emergency breakdown and repair. If you never experienced a hot water heater failure before, you might be surprised to find out on how reliant a household is of its hot water and how much of an inconvenience it can be until the problem is resolved.